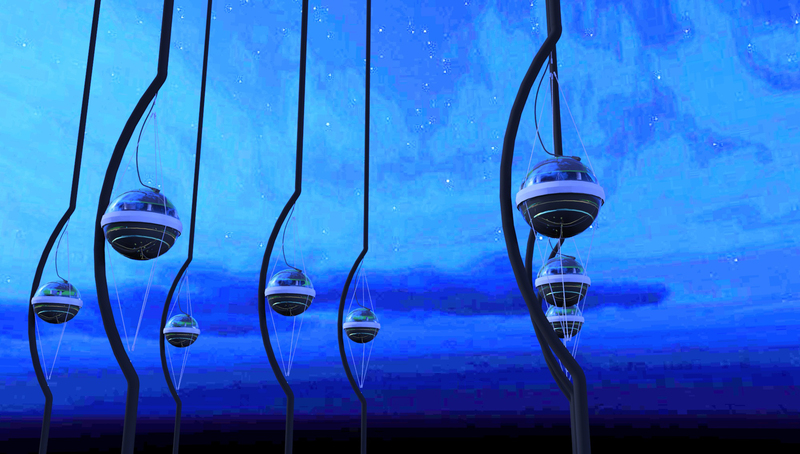 High-energy neutrinos are messengers from the cosmic past. They have travelled a long, long way and can provide key information on events that not only happened far out in space but that also took place a very long time ago. Now, for the first time, scientists have been able to detect these neutrinos. This is an impressive discovery - not just for science. The ground-breaking research by the IceCube Collaboration has now been awarded the 2013 Breakthrough of the Year by renowned British science magazine Physics World. Scientists from around the world are involved in the project, including researchers at the Deutsches Elektronen-Synchrotron DESY centre in Zeuthen, Germany. Just a few weeks ago, the research group published the first evidence of high-energy neutrinos in the academic journal Science; they also made it onto the front cover of the magazine. The award-winning IceCube scientists were highly commended by the judges, who were thrilled that the researchers were able to detect cosmic neutrinos at all. But it was their ability to build and operate such a gigantic yet sensitive detector in as remote and inhospitable environment as the Antarctic that really influenced the decision to name the research project the Breakthrough of the Year. The hexagonal IceCube detector is sunk deep under the ice at the South Pole and is one kilometre long. The Earth acts as a filter; only the particles that can reach the telescope at the South Pole from the other side of the world are detected, i.e. only neutrinos. The highly receptive equipment consists of 5,160 light-sensitive detectors known as digital optical modules, which are suspended along 86 cables up to 2.5 kilometres under the ice. They measure the faint flashes of light produced by extremely rare collisions between neutrinos and the Antarctic ice. The aim of the experiment is to use the almost massless neutrinos as unique messenger particles to detect high-energy events in space, such as supernova explosions and other cosmic particle accelerators.